The self-driving car industry has come under a bit of fire recently in the wake of a fatal crash in the US involving an autonomous Uber vehicle and a pedestrian. 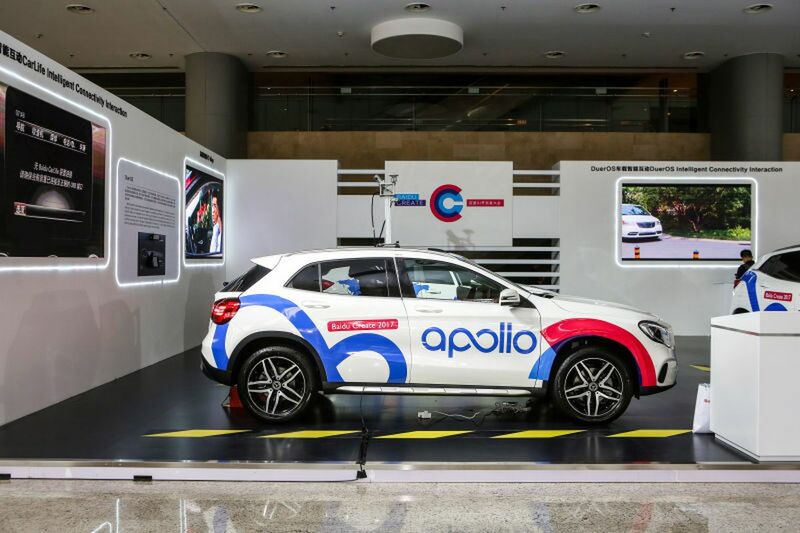 However, Chinese search giant has to decided to proceed with its testing after receiving approval to run trial runs of its autonomous cars in some of Beijing’s less populated suburbs. Baidu’s permit encompasses a test area of 33 roads spanning around 65 miles (105 kilometers), showing China’s commitment to the industry as well as Baidu’s confidence in its technology. Still, China lags behind the United States when it comes to testing on public roads. 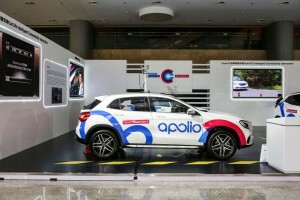 If everything goes according to plan, Baidu expects to have cars operating fully autonomously on highways and regular roads by 2020.